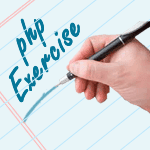 Write a PHP function to change the following array's all values to upper or lower case. Values are in lower case. Values are in upper case. 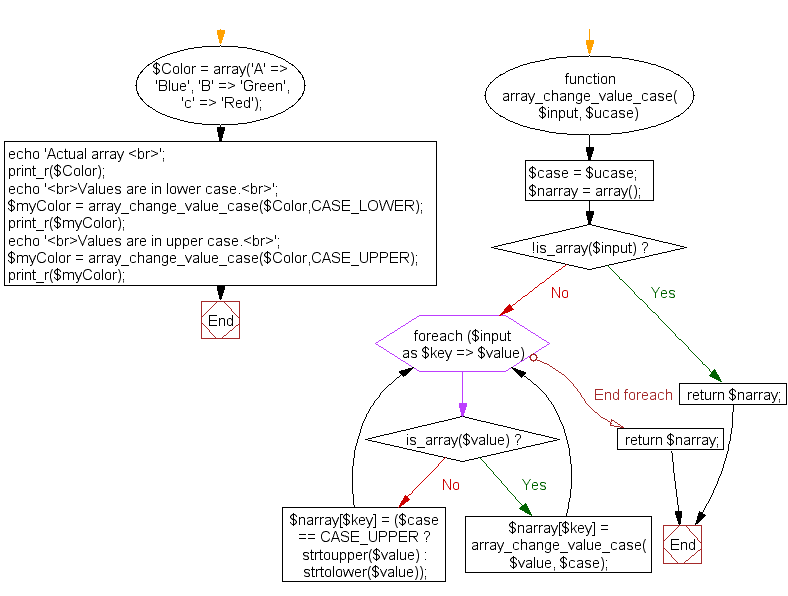 Previous: Write a PHP program to merge (by index) the specified two arrays. Next: Write a PHP script which displays all the numbers between 200 and 250 that are divisible by 4.